Amsoft Technologies is always mindful of providing efficient and quality work while designing software according to your budget and timeframe. From smart customization of pre-developed platforms to full-cycle custom software development that matches your vision, Amsoft Technologies has the experience to deliver cost-effective and reliable custom software solutions that match your specific needs. We are result-driven want eager to build a lasting partnership with our clients as we help you realize your unique ideas that will ultimately provide better value to your customers while differentiating your company in the competitive business world. Our goal is to create custom applications that work optimally for your business. 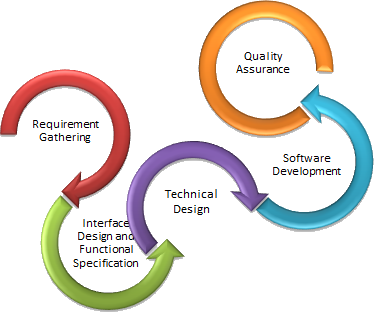 We specialize in the development of custom software applications. Specifically, our company carries out custom programming, database design, client-server and internet/intranet software application development. At every stage of the development process, from conceptual design to product release , the highest quality standards are maintained.